We had the privilege of joining the Mainstreet Organization of REALTORS® (MORe) Senior Services Committee last week to discuss our strategies for building a senior niche real estate business at the Mainstreet Senior Service Forum. I enjoyed meeting fellow Realtors and sharing the importance of education and sensitivity to seniors who are faced with a move from their long time home. Mainstreet's Senior Service Forum is comprised of MORe members who are interested in expanding their knowledge and resources in order to better serve their clients and community who are of the older adult demographic. Several members maintain the SRES Designation. Non-REALTOR® Affiliate members whose business focuses on servicing the senior demographic also participated in the Forum. 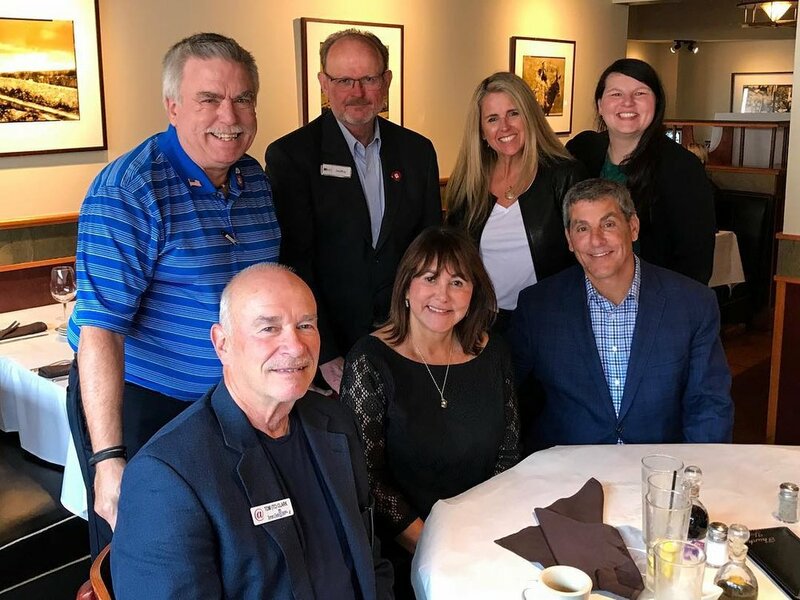 Mainstreet Organization of REALTORS® (MORe) has a long history of serving REALTORS® and the communities our members reside, work and volunteer in. Today, with more than 17,000 members, MORe and it’s members cover more than 200 municipalities in DuPage County, Lake County and Western and Southern Suburban Cook County. Mainstreet is the largest local REALTOR® association in Illinois and sixth largest in the nation.